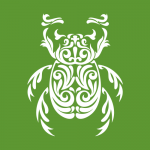 We’ve been controlling pests in London for over 30 years, preventing infestations and exterminating rats, pigeons, mice, cockroaches and others. London is the capital city of the UK with a population of nearly 9 million people. Running through its heart is the second longest river of the UK, The Thames. Bars, cafes and residential properties are present on the embankments. The weather, as with all of England and the UK is temperate and changeable. London is an old and diverse city with many cultures present. The city lends itself to pest activity in the way waste food is stored/collected and the age of the buildings which offer abundant areas for harbourage. 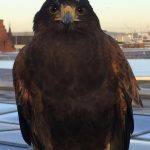 Pigeons and cockroaches are two of the most common pests active in London, albeit there are also many other types which we are called to deal with. 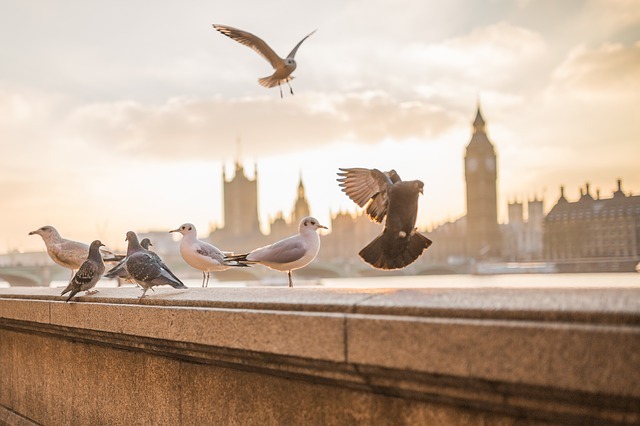 Pigeons are an ever-present pest of London’s streets, whether you live in or are visiting the city, you’d have noticed the vast number of them, particularly in squares and popular tourist locations. Pigeons are scavengers and in a city where millions of people eat on the move, London’s become a haven for them. Feral pigeons or Columba livia, breed throughout the year peaking in spring and summer. They lay eggs in each brood approximately 8-12 days after mating and eggs hatch around 18 days later. Chicks are fledged after 30 days and another brood can be laid whilst the first young are only 20 days old. This means that up to 9 broods can be produced per pair per year. With a life span of up to 15 years, it’s of no surprise that pigeon numbers have soared and sometimes need controlling. 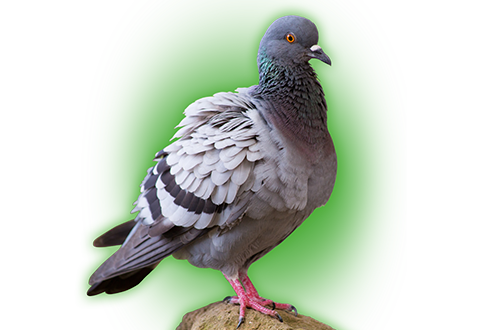 Prevention is the best way to control a pigeon problem and Rokill employs various methods to do this. 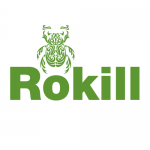 Find out more about Rokill’s bird control services. German Cockroaches or Blatella germanica, are an indoor cockroach that are found across London. Scavengers, they’re renowned for feeding on almost anything, and in London where food sources are aplenty we’re often called to control them. Wings are well developed in both sexes, and is capable of short flight, though rarely do so. 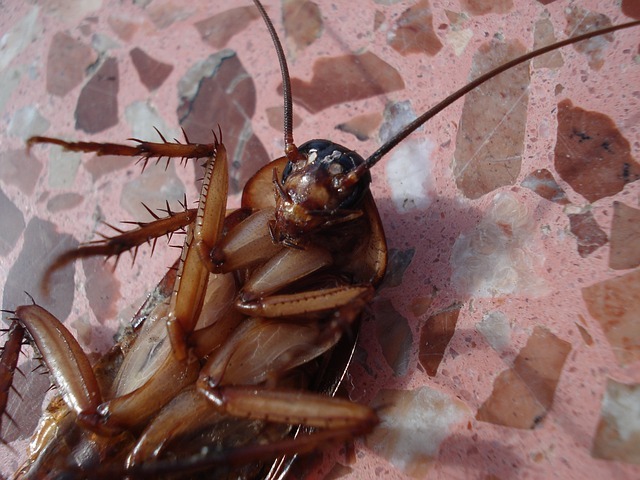 Insecticides are an effective way to control cockroach infestations and will be our method of choice to deal with these pests. 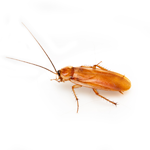 Following removal of an infestation we can also provide on-going inspection and monitoring to ensure that these pests don’t re-establish themselves. 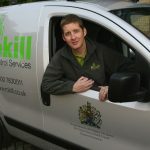 If you’re looking for a professional pest control company in London then contact our friendly team for immediate assistance. We’ve been lucky enough to get some excellent reviews from our clients in London, we’ve include a sample of them taken from our Checkatrade profile.